Duck Fat 7 oz. 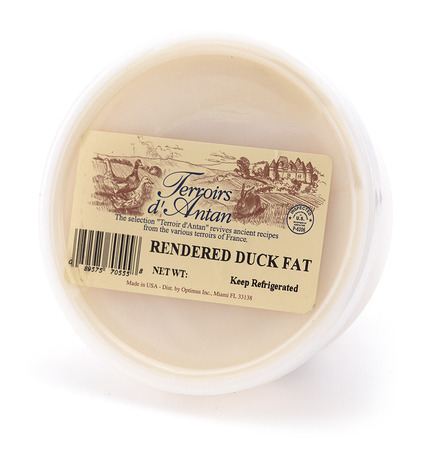 description: Rendered Duck Fat - 7 oz/200 gr by Terroirs d'Antan, France. 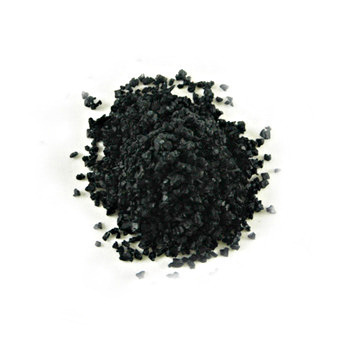 Excellent for cooking! It gives food an exquisite flavor. Cooking Suggestions: Rendered duck fat can be used to sautee potatoes - it will make them crispy on the outside and soft in the inside. Ingredients: Duck Fat.